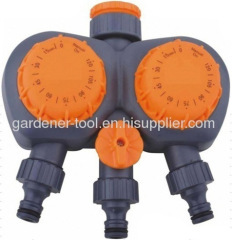 Quality Garden Water Timer supplier in china,produce manual water timer,manual water controller,garden water controller,garden water programmer,agriculture water controller,outdoor water programmer,water sprinkler systerm programmer,garden sprinkler system controller,outdoor irrigation system controller,water hose controller,agriculture irrigation programmer,garden hose sprinkler system timer,electrical water hose timer,electrical water controller,electrical water system programmer. 1. 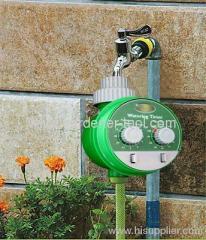 Electrical Water Timer To Control The Water Passing Time. 1. 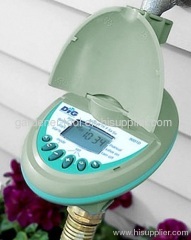 Electrical Water Timer With LED Screen To Control Irrigation time. 1. 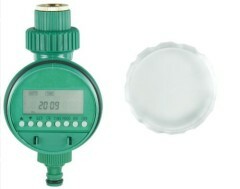 Electrical Water Control with two button to control the time. 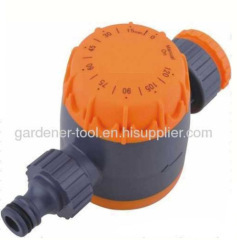 Group of Garden Water Timer has been presented above, want more	Garden Water Timer and water timer,garden timer.hose timer.hose fitting.hose nozzle, Please Contact Us.